A narrow-lot doesn’t have to mean limited living space. 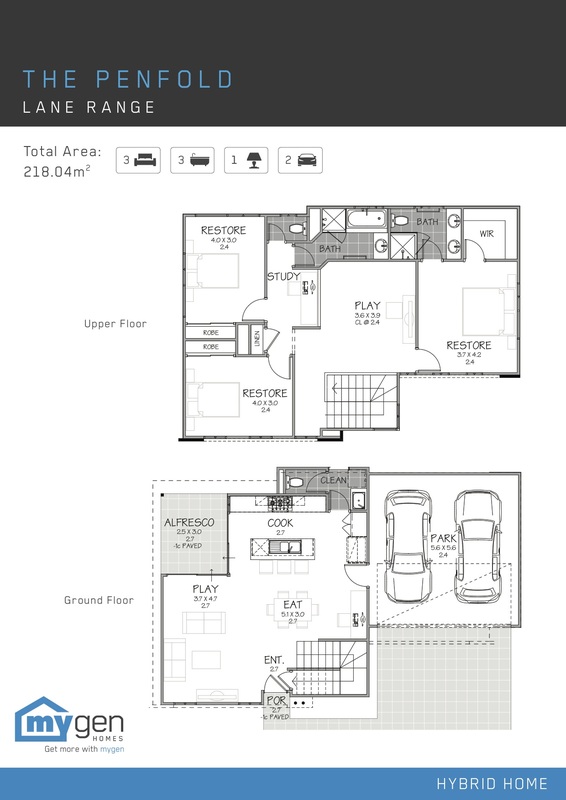 This 3-bedroom, 3-bathroom home is optimised for a block space of only 218.04m2. Downstairs, a large, stone benchtop, kitchen is the central point of an open living area. Moving upstairs, three bedrooms are connected by an additional play and living area, and a study. 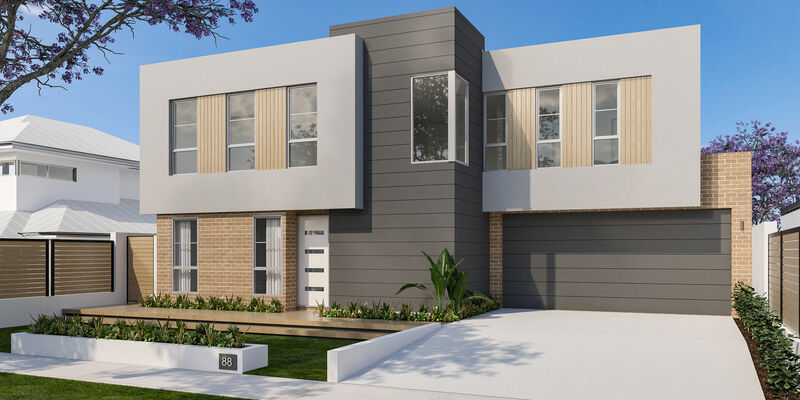 More than just clever design, this Hybrid Home is also energy efficient and has a significantly quicker build time than double brick homes.